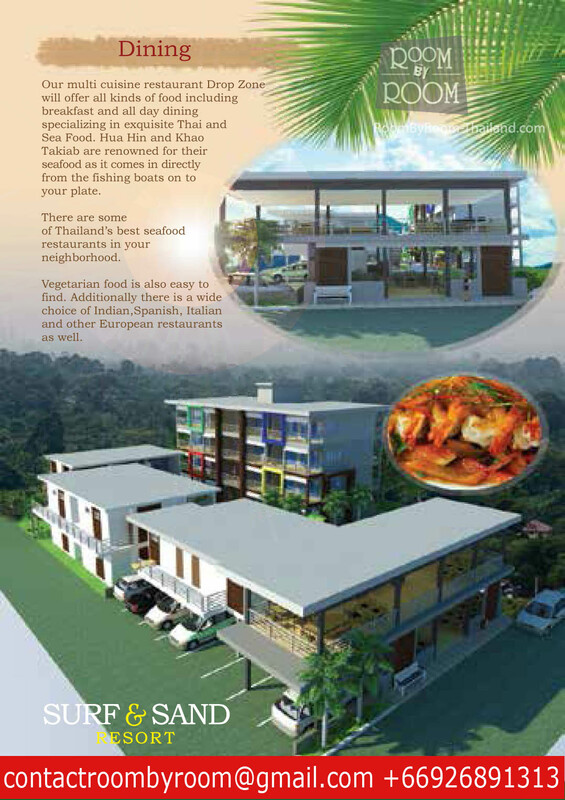 A resort with 28 rooms located in Khao Takiab on the South Beach of Hua Hin Town. 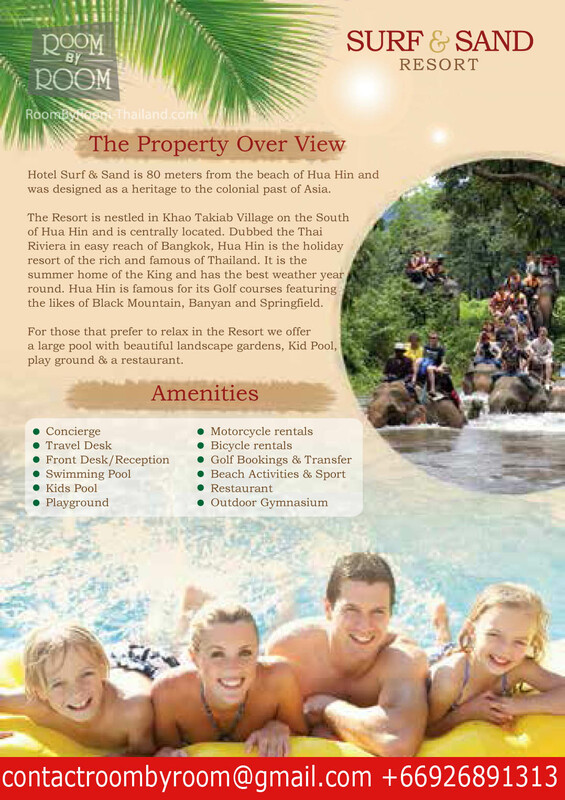 The resort is just 80 meters from the sea. 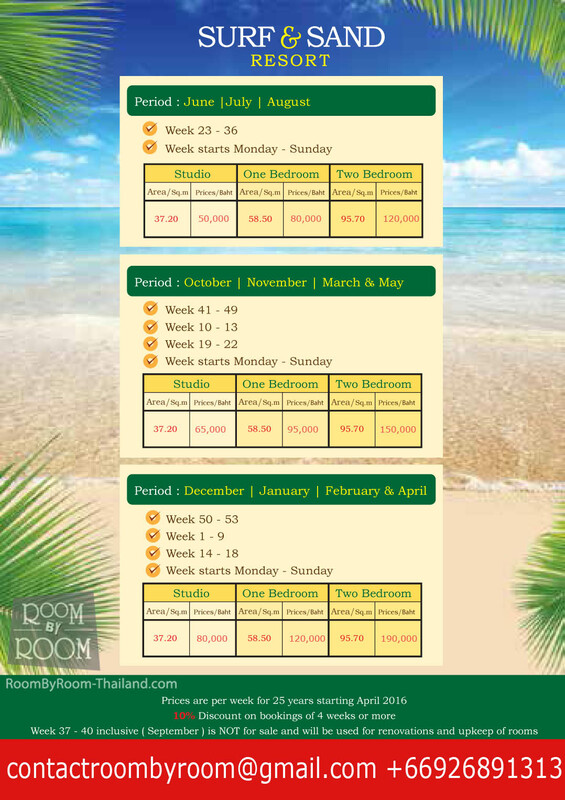 Out of the 28 rooms we are selling Shared Vacation Ownership for only 8 rooms ( 4 Studios and 4 One Bedroom Apartments ). 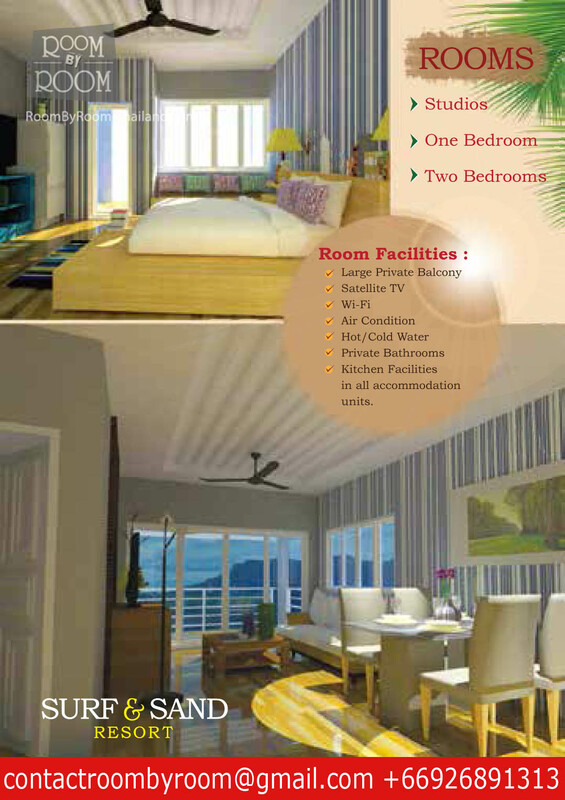 The Studios and The One Bedroom Apartments have connecting doors which can be opened up to make one large 2 bedroom apartment. The investment amount is quite small and can easily recovered from renting the apartment out for 4 – 5 years leaving you with 20 years of free stay or additional income. The Shared Ownership is for a period of 25 years and the resort is now under construction and will be ready to open between end 2016 – Feb 2017. 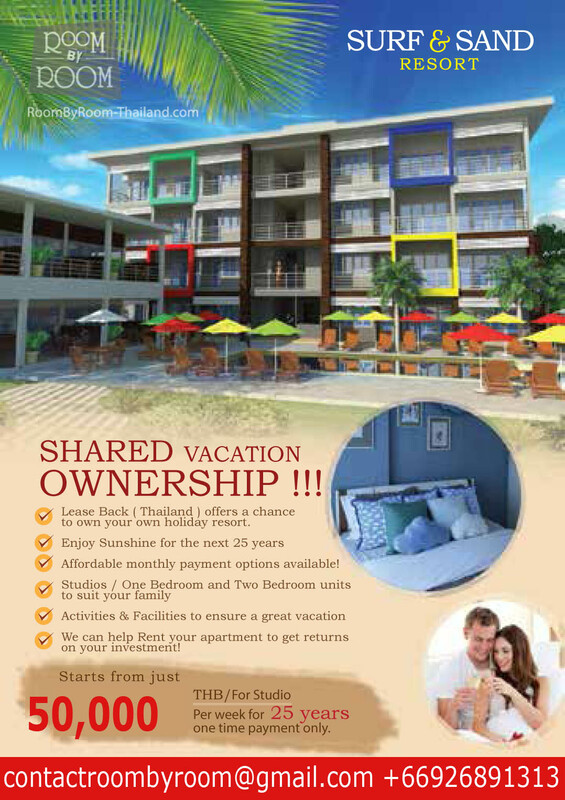 You will notice also that we do not sell Shared Vacation Rentals in the month of September. This is because we use this month to make renovations and maintenance of the rooms. This ensures that the rooms are always in excellent condition every year.